rok Kombucha – Australia’s very own bubbling tea is available and ready to cool you down in time for summer. 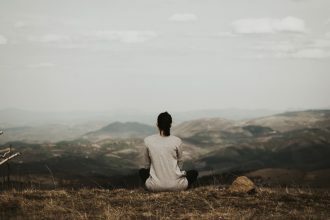 Launched in August 2016, the Raw, Organic and Kombucha (rok) drink was made down under in Western Australia’s Margret River by husband and wife team Trent and Amanda Caroll. Both Trent and Amanda share their passion for delicious yet healthy beverages, which lead to them onto the path of kombucha. With Amanda’s expertise in business and marketing, alongside with husband Trent’s AFL background to winemaker – there’s no doubt that the couple know how to rok the boat with the fermenting, brewing and production process. The fermented tea beverage was designed for Australians who love a good iced tea, with bubbles – but of course on a healthier note. Each bottle is filled with countless health benefits thanks to authentic kombucha, topped with a soothing taste. The bubbling and relaxing elixir puts a smile on more than just your face. 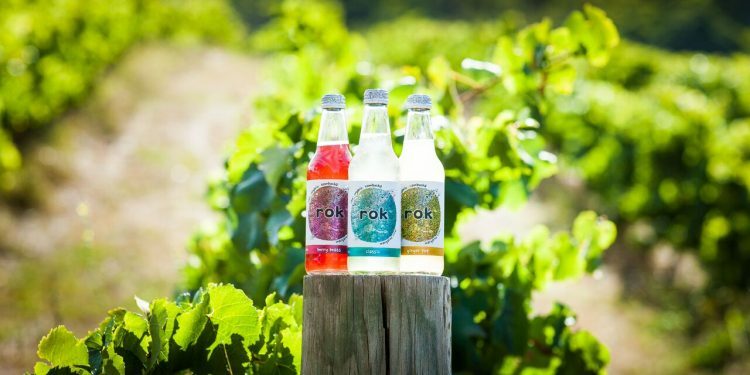 The authentic kombucha created for rok is free from sweeteners, unnatural flavourings and additives. Which means your stomach will love it too! The five refreshing flavours Classic Booch, Berry Beats, Ginger Pop, Passionfruit Rap and Lemon Licks contain the highest quality white and green tea that are rich in antioxidants. Topped with pure filtered Margret River water, raw organic sugar and cold pressed juices; rok is safe to say that they’re all natural, preservative free, low in sugar and unpasteurized. Runner up at the 2017 Australian Fine Food Expo for the Best New Retail Product, rok is fantastic for the stomach health, boosting energy naturally, decreasing inflammation plus many more health benefits. rok is stocked in all leading health food stores, specialty grocers, independent supermarkets, cafes and universities.